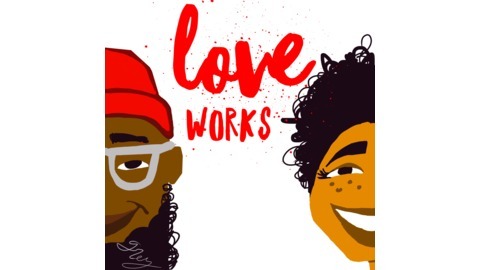 At the intersection of family, business, art, & culture: Love Works is a casual and nerdy conversation btw Pierre & Jamyla Bennu, the couple who work together to bring you oyinhandmade.com and exittheapple.com. Come hang out and laugh with us after the kiddos go to bed. Halloween traditions discussed. The "break" side of breakdancing after 40. Various nostalgic feelings about audio content of our youth. The commitment to throw more basement parties. A gardening mystery. And the worst idea for a new podcast, ever. J is binging Easy Rawlins mysteries by Walter Mosley, and manages to be nerdy about it. P introduces us to the most macabre disco song ever. We are on stitcher and iTunes now! Subscribe and let's be friends. 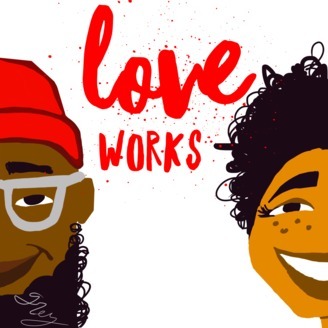 Loveworks Ep09 - So how was your summer?